participants from all over Europe witnessed the presentation of the achievements in the harmonization of the European EPD. 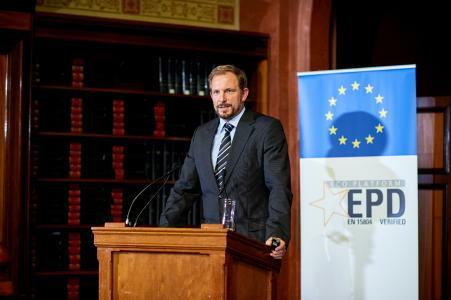 In his welcome address, the President of ECO Platform AISBL, Sven-Olof Ryding, remarked that “Great achievements are reached in defining a common core EPD with quality and verification guidelines as well as an audit procedure for the Programme Operators. 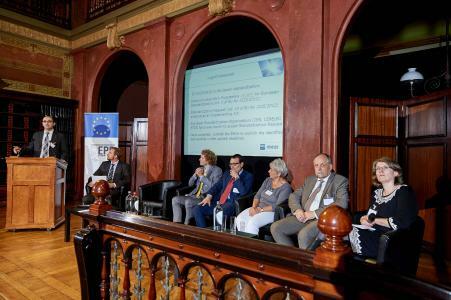 The main obstacle for the harmonization of EPD is eliminated.” Some of the achievements and future solutions were presented during the event, together with the partners. Notably, Green Building rating schemes like the DGNB, BNB, HQE, BREEAM and LEED use EPD in their building assessment. 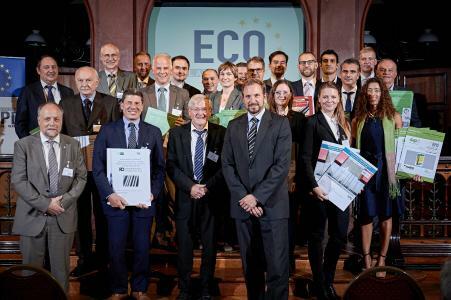 Representatives of these schemes presented how the ECO Platform EPD is considered and/or rewarded in their rating. This means true added-value for all products with ECO Platform EPD. 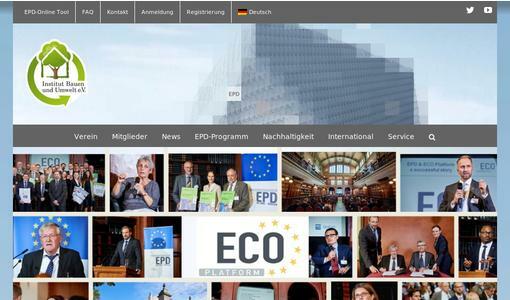 Further, national databases like Germany’s ÖKOBAUDAT and France’s INIES are now including data from ECO Platform EPD. Good news! Did you know, what EPD are used for? I), green communication, building information modelling (BIM). They all request for information from products. And all these applications request for different information in different data formats, which results in an enormous effort for the manufacturers. EPD are seen as the solution as a neutral data-set. Industry provides their product-specific data once and it can be used for various applications. Benchmarks or specific use–scenarios are applied for evaluation then. With this approach, we can facilitate the provision of data for all relevant applications. Green Building and Green Procurement can become reality with acceptable effort for the industry. already – for a further harmonization of the product category rules (PCR), common content overviews in all EPD or to define a digital exchange format. 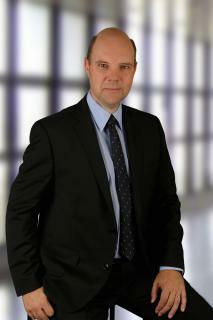 promised Christian Donath (Managing Director of ECO Platform. several EPD types and can offer different solutions for manufacturers of all sizes” explained Burkhart Lehmann (IBU). Gonçalo Ascensão, from CEN summarised the recent request of the European Commission to align part of the content of EN 15804 to the Product Environmental Footprint. Eva Schminke, convenor of CEN/TC 350 WG3 dealing with product standards, said “The work has already started, however the alignment is a moving target. 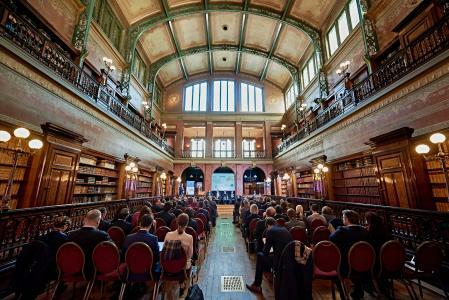 But the standard is only the core of the EPD, its interpretation is as diverse as Europe is, and ECOPlatform is here to bridge the gap.” It is apparent that: “ECO Platform EPD help facilitating the provision of data for industry.” (Oyvind Skarholt) And many of the manufacturers, who decided to issue an ECO Platform EPD, travelled to Brussels to participate in the event and receive their EPD in the handover ceremony. A European picture in the end of a brilliant event. Congratulations! Further pictures of the event.